Click on image to view full size and arrow through gallery. Today we know that underage drinking during the teen years interferes with normal brain development and changes the brain in ways that can have negative effects on information processing and learning (National Institute on Drug Abuse). 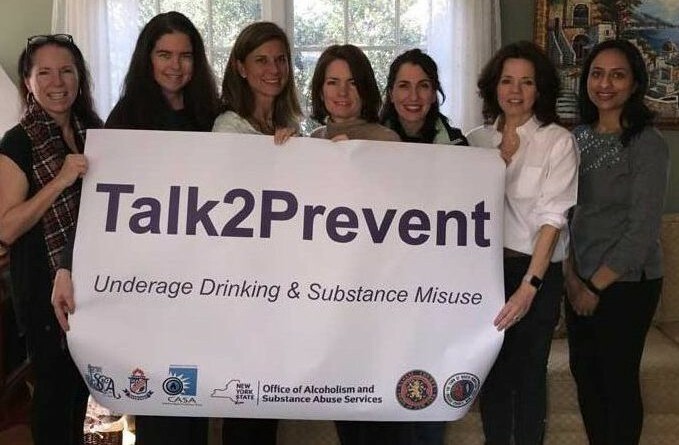 Even more disturbing is the fact that teens who begin underage drinking before the age of 15 are seven times more likely to develop an alcohol use disorder later in life (Talk2Prevent). Research also maintains that parents remain the number one influence in their children’s life – especially when it comes to underage drinking. The way we talk to our children becomes their inner voice.